Kosava Wind Farm, 66 MW, is the new project of the installation team in Serbian territory. 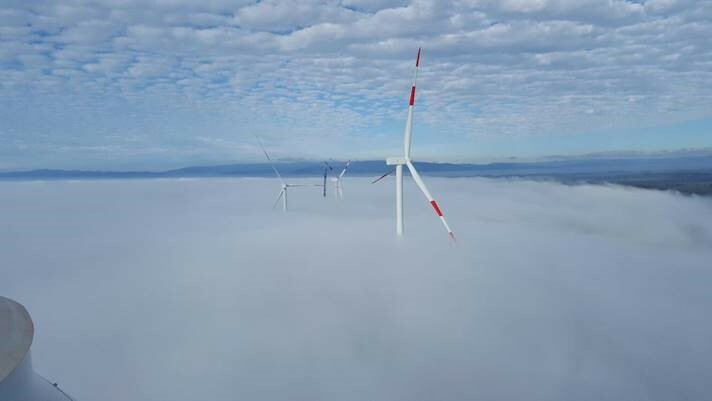 More than 30 installation technicians are now on the ground to install electrically and mechanically 20 Vestas V126 wind turbines of 3.3 MW each, with 112 meters of Hub High. For the Installation Team, this is the second project in this territory, which represents, according to António Vieira, Installation / O & M Manager, "the exploration of another market, which we intend to grow and develop in the year 2019".